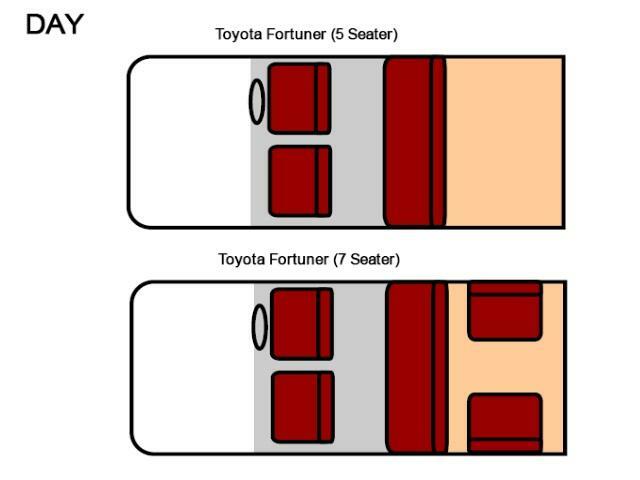 The Toyota Fortuner is similar to the Hilux and is built around the same chassis. 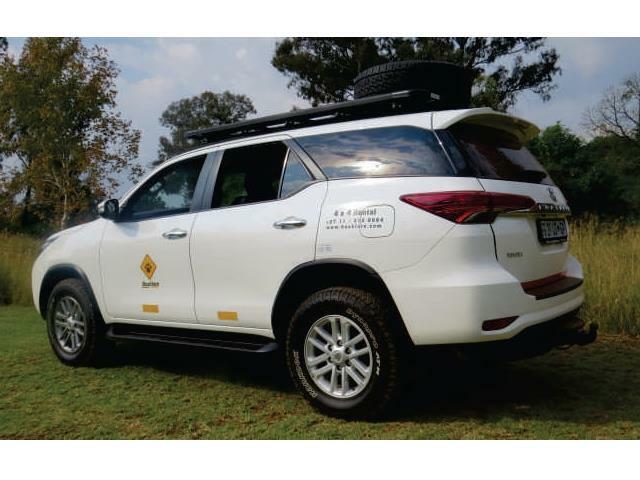 The major difference is that the Fortuner is a comfortable station wagon as opposed to the more practical double cab Hilux with load bin. 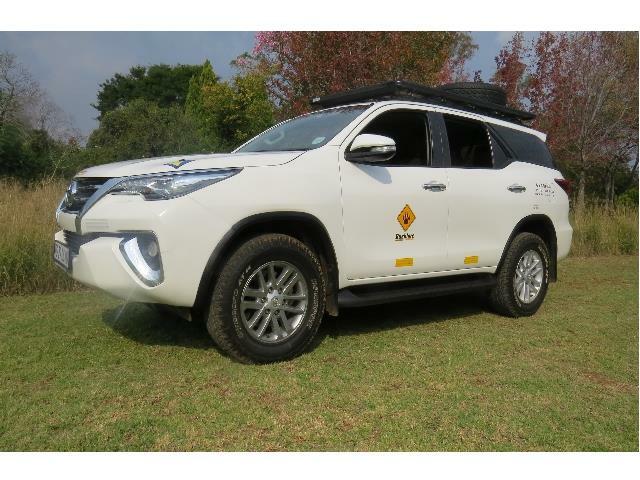 The vehicle as very similar specifications and the very similar fuel efficient D4D engine.